Yep, you heard it first! At DJs4Australia we have been in the industry serving all sorts of party events! 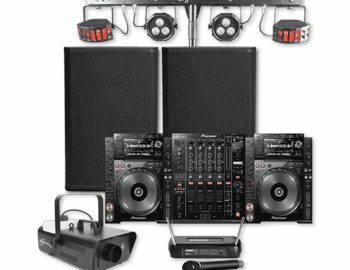 Whether your looking for Melbourne party DJ hire, speaker hire, or even party lighting hire we have it all! 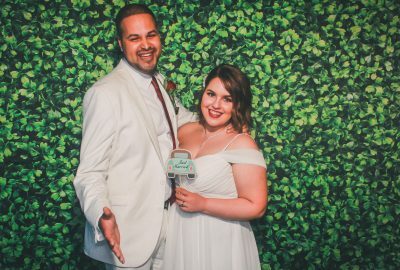 We’ve catered for heaps of parties in our lifetime, most people get the the basics down packed with food, drink & a photo booth hire Melbourne – you can’t really go wrong! 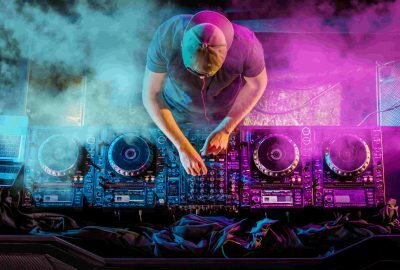 However we’ve seen a mess with blown up speakers & musical entertainment services & dodgy dj equipment hire, which is why we are here to help ! We pride ourselves in offering you not only quality service, but on-time - we're always fashionably early to every event. We all know that when you pay peanuts you get monkeys.. don't do that firstly to yourself & your guests! With us we provide nothing but quality at an affordable rate. Wan't to hire our speakers or lights for your party? That's cool! 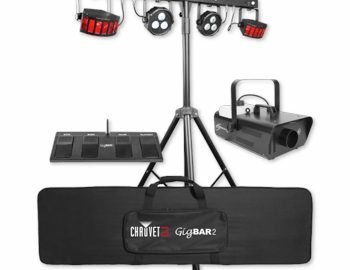 Come check out the wide range of gear we have to make any event a success! Your looking for the best at the cheapest... we know! Get your LD Speakers & have your spotify tunes blasting so loud your neighbours won't be happy! Need Insurance For Your Venue? No Worries ! Leave the worry to us ! We will make sure things are running for you! A sound system is an essential element of any event, after all its what makes or breaks the party. 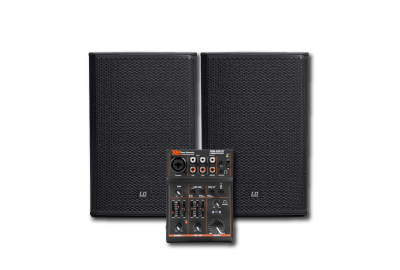 Ensure that you secure the highest of quality speaker hire in Melbourne to keep your guests on their toes. No one likes distorted sounding songs.. urghh.. and what about a cut off right at the drop of a song.. the worst. 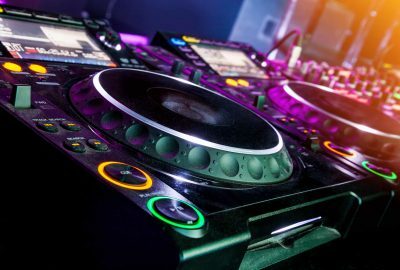 Save yourself the hassle and look no further than the djs4australia- we have all your need covered. Contact our friendly team of experts that will guide you in choosing the perfect speaker hire for you event. Whether your event is big or small. we can accommodate for any and every event. We take care of the perfect sound so you can enjoy and indulge in your special night! DON'T PAY $500 - ONLY $350.00! Don’t pay $500.00 elsewhere, we have the best price on the Melbourne Market! Get Your Festival Happening Wherever You Are! Affordable and Quality Hire that you wont be able to say no to! Guarantee that your event is taken to the next level by getting your hands on our affordable equipment hire. We know that hosting a party can sometimes leave a hole in your pocket, which is why we provide affordable event hire without compromising on quality. Whether you’re hosting the ultimate Christmas big bash, your chills birthday or a small backyard gathering, we’re the squad for you! We take the stress off booking and ensure that your night runs as smooth as a babies bottom. Glitz up your night that little bit more by providing your guests with the ultimate fun factor that they will not stop talking about- a Photo Booth of course! Who doesn’t love taking silly photos with funky headwear- no one! Secure a Photo Booth for your next event in Melbourne!